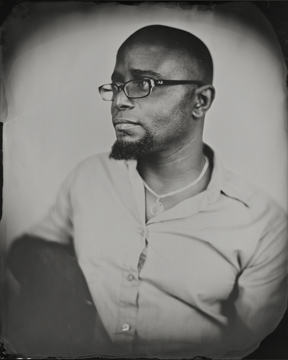 Tyehimba Jess is the author of Leadbelly, winner of the 2004 National Poetry Series. He has also won a Whiting Award, a Lannan Foundation Residency Award, a Fine Arts Work Center Winter Residency, a National Endowment for the Arts Award. He is an alumni of Cave Canem and New York University. He is currently Assistant Professor of English at College of Staten Island.